Happy 3 day weekend!! You know what that means??? More time to read!! Someone asked me recently how I picked the books I post. Just know, I try to appeal a little bit to everyone's taste. The books I choose don't necessarily represent my ideals or beliefs. Remember the old adage, you can't judge a book by it's cover. I hope you like the ones I found for you today. If you do, head over to Amazon and Goodreads and leave an honest review for them. Remember that pricing is FREE at the time of posting, but this may change at any moment. Book 1 in the Heller series. Despite having no experience or skills, Tilly Chalmers can’t believe her luck when she lands a dream job in a security and surveillance business owned by the dangerously attractive Heller. But she soon discovers her new boss is a man of many secrets. And what is she to make of the strange group of people who live with him? After her first two assignments go disastrously wrong, and with a ruthless competitor on the scene, Tilly must decide if she has what it takes to survive the rough world of security work. From the widow and collaborator of Alex Haley, award-winning author of Roots, comes a new American epic from the Civil War. The Treason of Mary Louvestre is based on the true story of a seamstress slave from the Confederate town of Norfolk, Virginia. When her owner gets involved with modifications to the ironclad CSS Virginia, Mary copies the plans and sets out to commit treason against the South. Facing certain death as a spy if caught, she treks two hundred miles during the bitter winter of 1862 to reach the office of Union Secretary of the Navy Gideon Welles, where she hands over the plans. 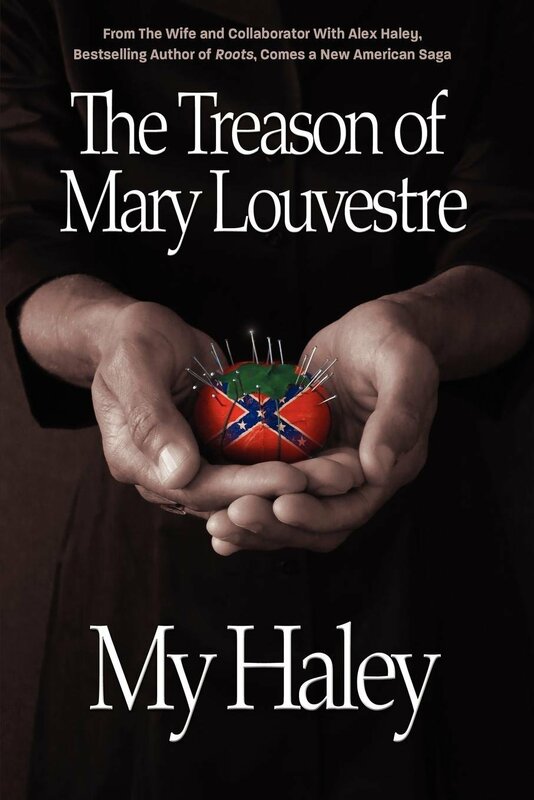 Mary's act of bravery is ably told by Haley, using a rich narrative and characters drawn from that pinnacle era of American history. First there was Roots, now there is The Treason of Mary Louvestre. *This one may make some people pretty uncomfortable. Just an FYI. What if your entire reality is based on a lie? Could you find your way back to the real world? Experience an intellectual and emotional 14-year journey into the euphoric bliss of God's love, the elated comfort of His promises, and the endless devastation of realizing He is a delusion. 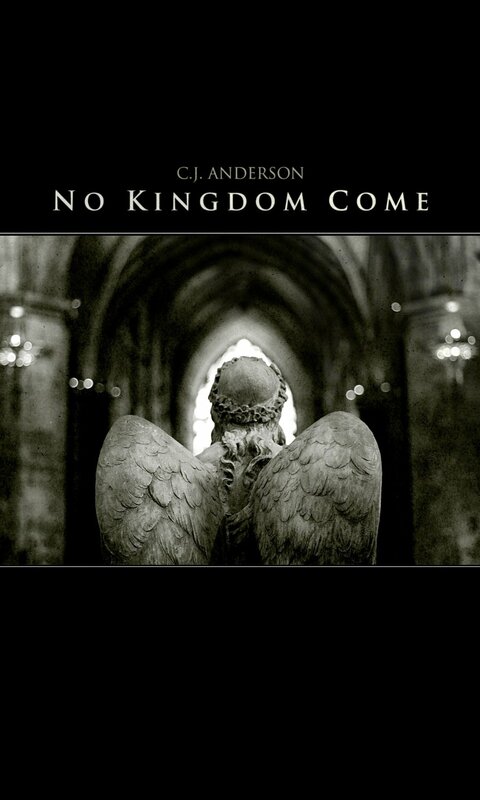 No Kingdom Come is a religious, psychological account of a life devoted to seeking God, and the shocking discovery that followed. Based entirely on true events. Imagine yourself reading humorous books by Mark Twain, Jerome K. Jerome, Ambrose Bierce, or O. Henry. Well, this is not it, exactly. However, this is as close as it gets for modern humor books. When you have excluded the improbable, whatever is left, is not as hilarious. The topics cover diverse and socially-relevant subjects such as: chocolate guns, midget assassins, spell-checkers in space, romantic Frenchmen with a taste for pizza-delivery girls, and, of course, the use of invisible bricks as weapons of mass destruction. 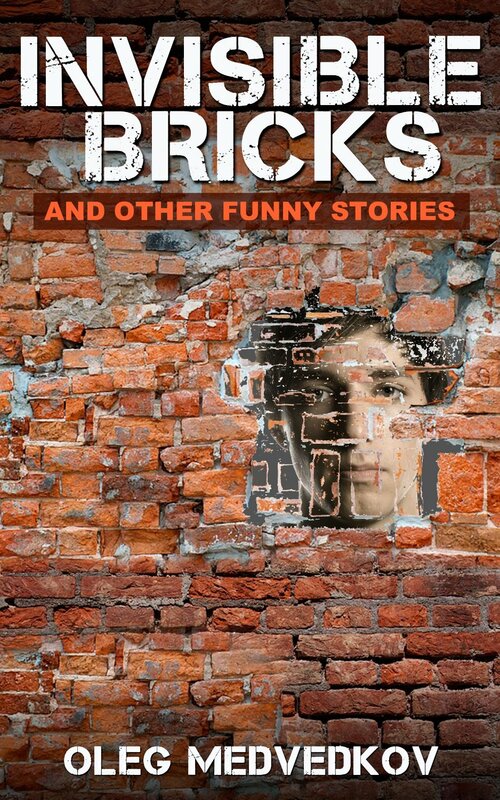 From the Publisher: A totally random study conducted among the author's parents and people who owe him money conclusively shows that this book is laugh-out-loud funny. P.S. If you've had the perseverance to read the above self-serving nonsense that is designed to make you buy this book all the way up to this point, consider me duly impressed--you are a saint. We should do lunch sometime.